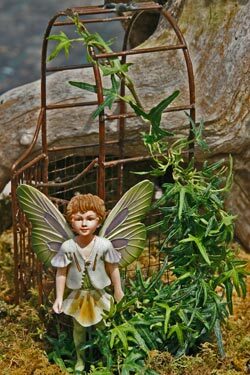 Mulberry Miniatures has found a new a new production grower. 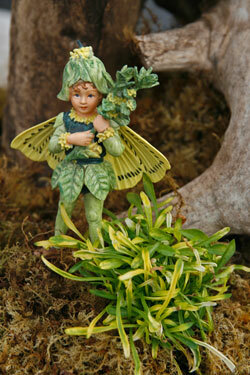 Look for Mulberry Miniature plants at your favorite retailer. 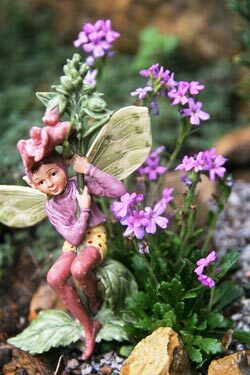 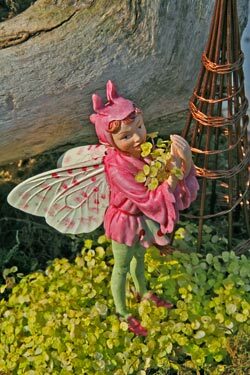 Welcome to Mulberry Miniatures, your one-stop website to help you be successful with this fun, magical, and learning miniature gardening hobby. 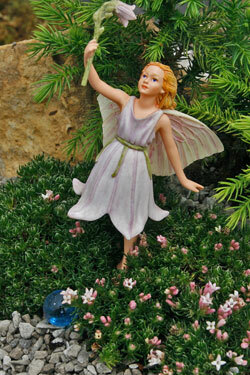 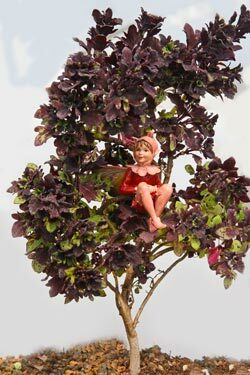 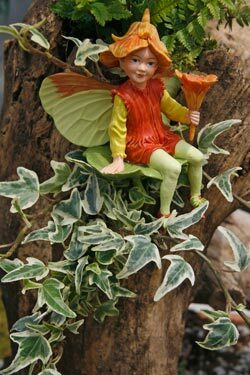 You will find true and easily pruned miniature trees, shrubs and groundcovers to create most any tiny scenery. 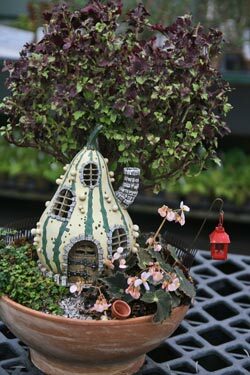 For Faery or G-Scale gardening, alpine troughs or bonsai, enter into our miniature plant kingdom. 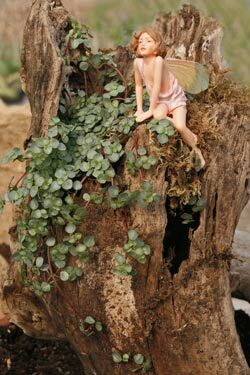 Here you will find the largest collection of scale-size plants.